We Do Bling. Really Well. And now, Printed Apparel, too! Shop hundreds of popular designs. 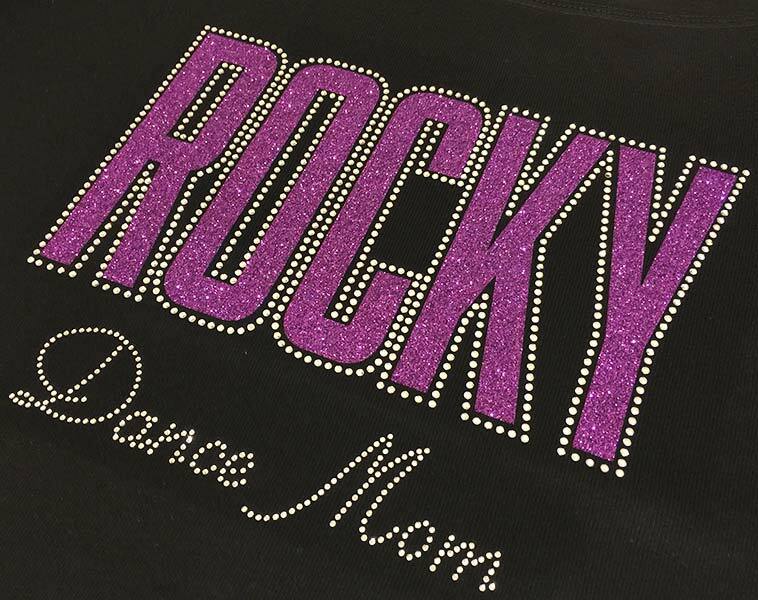 We truly have something for everyone: A wide variety of bling designs on your choice of dozens of apparel products. 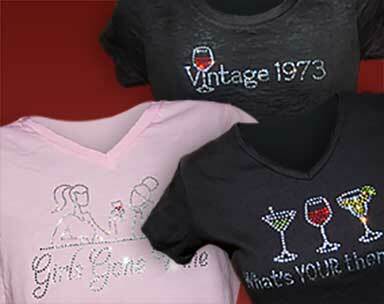 We design & manufacture custom bling products, with a unique approach: Just 3 initial piece min. order, & pricing published upfront. 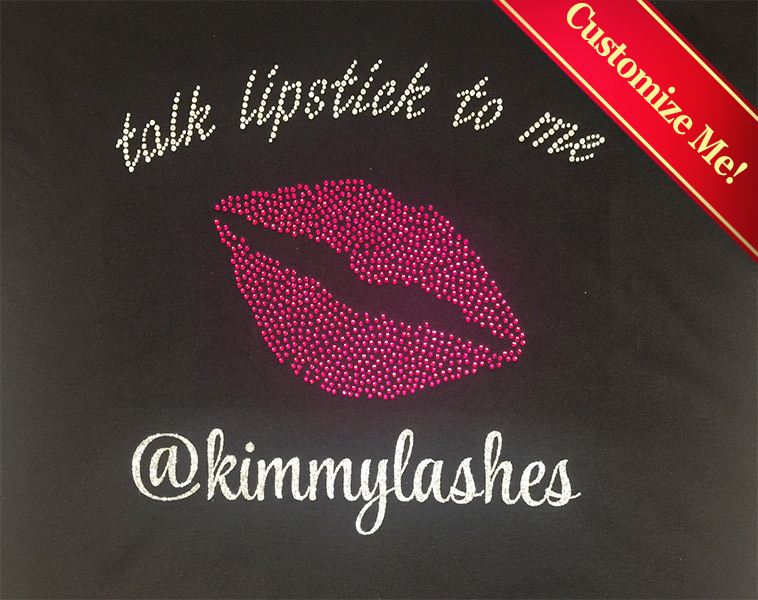 Our new, bright lipstick design can be customized with your handle, hashtag, or website address.